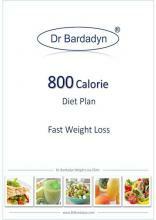 Interest in Dr. Bardadyn Clinic Diet Plans for home use is growing systematically. Most clients, choose initially Fast Weight Loss 800 and 1200 Calories Diet Plan and after losing weight are converting to 1600 or 2000 calories. Weight Loss Diet Plans created by Dr. Marek Bardadyn are one of the most popular diets used by people for whom the priorities are the highest quality of food and health outcomes. For many years our proven Weight Loss Diet Plans are used with excellent results by thousands of guests coming every year to luxury spa resorts which offer Dr. Bardadyn Weight Loss Programs. 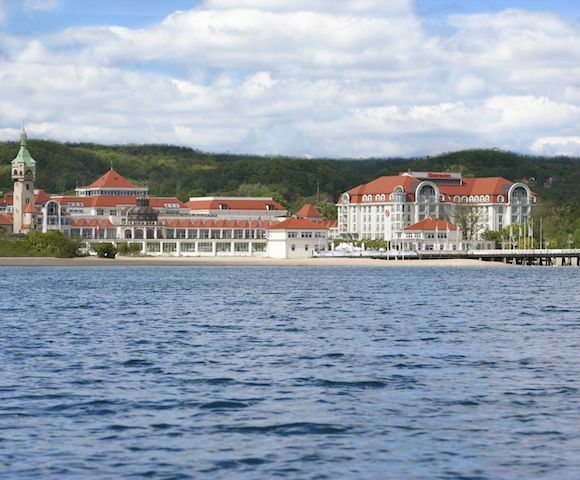 The luxurious AQUARIUS SPA Hotel ***** is the second, after SAN Health SAP, wellness center in Kolobrzeg on the Baltic Sea offering Dr. Bardadyn Weight Loss Programs. The luxury hotel Bristol in Warsaw, Sheraton in Sopot and Aquarius Spa & Wellness in Kołobrzeg are visited by foreign guests from e.g. Germany, Scandinavia, USA, Canada, Kingdom of Saudi Arabia and Kuwait, who come here for individual lose weight treatment to Dr. Mark Bardadyn. The popularity of the Dr. Bardadyn online Diet Plans in the U.S., Canada, Great Britain and other countries, resulted in a translation of the first book by Dr. Bardadyn into English. 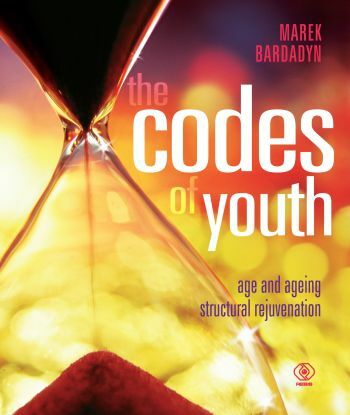 "The Codes of Youth" is a book about how to eat, exercise and live so as to remain in a healthy and youthful appearance and even turn back your biological clock. 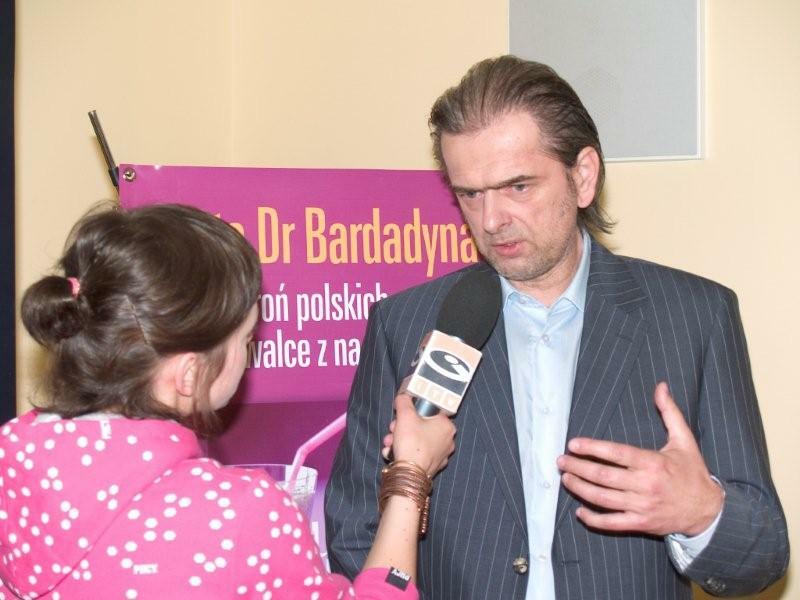 Doctor Marek Bardadyn is an expert in the area of healthy lifestyle and weight loss, the creator of the Structural Diet which is gaining widespread popularity. He is the author of many medical publications and bestselling books like "Weekend Weight Loss" and "The Weight Loss Cookbook". His medical advice columns have appeared in major magazines and he is a frequent guest on television shows. The methods of strengthening, regenerating and rejuvenating the human body is a result of the experience gained by the author over many years practicing as a doctor, including in the fields of sports medicine and anti-ageing. His advice is sought by celebrities, well-known politicians and sportspeople from around the world. The Codes of Youth is required reading for anyone who wants to live healthily, look young and enjoy life to the full well into old age. Books about Structural Diet and healthy lifestyle have appeared since 2003. Just then in bookstores the first edition of "The Codes of Youth" was presented. Since that time, Dr. Marek Bardadyn books invariably enjoy the great interest of readers and have always been among best selling titles.